Tap is one of those classic styles that will never fade and a great style to pick up as an adult. 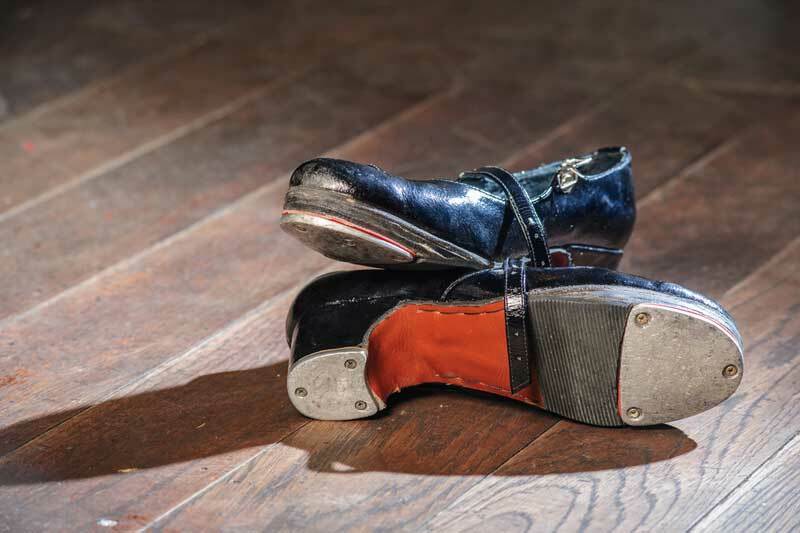 Our tap class for adults is built on free work with a focus on technique, travelling and timesteps followed by the latter part of the class; a dance routine which is added to each week. If you love the idea of tapping out rhythms and improving your timing, fitness and flexibility, then sign up to our tap-tastic tap class for adults. Tap-tastic is bookable on a session basis and costs £5 per class or on a termly basis (10 sessions) for £50. Please get in touch if you are interested in a Tap-tastic class, your first trial lesson is free. If you have already registered with us and would like to pay for your classes using Paypal, please continue using the ‘Pay Now’ button below.